They announced the performers for the Cinderella Girls 3rd Live today during the Osaka venue of the Cinderella Girls Summer Festival event. The next batch of idols who are getting their Cinderella Master singles was also announced! Keep reading after the break for more details. Columbia just announced the details for the second batch of the M@STER ARTIST 3 series in addition to putting up samples of GOIN’!!! and 夕映えプレゼント on Youtube. 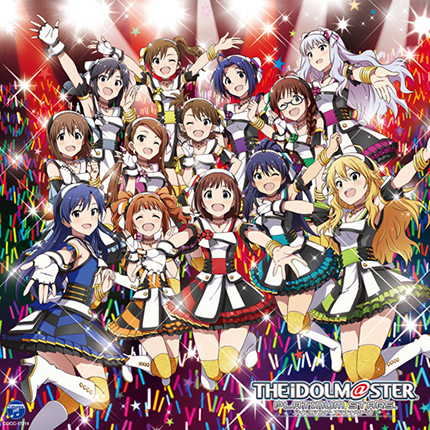 A completely new song was also announced for the Taiko no Tatsujin x The iDOLM@STER collaboration. Details after the break.